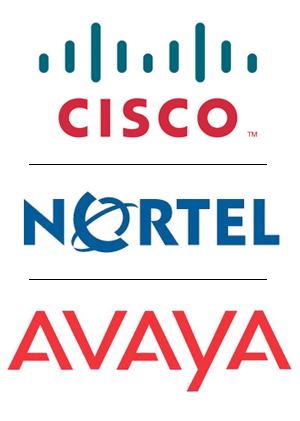 There's a reason why companies like Avaya, Nortel, and Cisco have been around a while. They are the recognized as leaders when it comes to business telephone systems and equipment. Why? Put simply, the systems just work and with a little preventive maintenance, upkeep and care, organizations can get great value from their systems long after their initial telephone system investment. But times have changed. In the "commodity-driven" world we do business in, we're often told that it's easier to throw something away and buy something new instead of having something fixed. Quite honestly, in some instances, it makes sense. Other times, though, it doesn't - especially when the end result just takes up more and more space in a landfill somewhere. At JDS Consulting, we feel obligated to try to take care of our planet. We feel we can do our part by helping organizations get the most out of their telephone system investment. Part of that strategy is to have a network of partners who are experienced in refurbishing your existing telephone equipment and handsets. No job or component is too large or small. We get things fixed and repaired at a cost lower than buying something new. And in most instances, if it can't be, it comes at no cost to you. You should also consider refurbished equipment as a way to extend the life of your existing telephone system. We have a number of customers who have come to us because they can no longer get handsets for their existing system. Most often it's because they are no longer made or no longer supported by the manufacturer. In situations like this, we can either get refurbished or unused handsets - or we can take existing, broken handsets that you have on hand and get them refurbished. Doing so not only saves you money but it prolongs the life of your telephone system and also helps keep this equipment out of landfills. If you're a call center or services business, you know how vital your telephone system is in providing a quality level of service to your customers. However, the flip side is ensuring that your customer service reps not only have the right equipment available, but that they also have the things necessary to put them at ease when dealing with customers. This includes a good working environment and appropriate tools, like headsets, to create great customer service experiences. 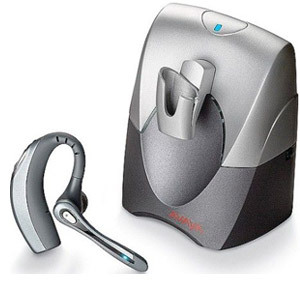 Since JDS Consulting has dealt with almost every type of telephone handset imaginable with Avaya, Cisco, and Nortel telephone systems, we also have a great deal of knowledge of the best headsets as well. There is nothing more frustrating than using the wrong headset with a specific model of telephone handset. In fact, it can be so bad sometimes that it only hurts your service. When your customer service reps are fighting with equipment, like bad headsets, it only reflects negatively on the customer service experience. Having the best headset for a telephone handset is something we strongly believe in. That's why JDS only sells and partners with the best headset vendors in the industry like Plantronics©. Based on what telephone handset you use, we can quickly recommend what your best options are and eliminate finding out the hard way which ones don'tl. That makes you happy, your reps happy, and ultimately keeps your customers happy.